​Click here to read "Accompanying the Dying, Those Experiencing Loss: A Home on the Way"
​(Works of Mercy, Page 6) published in the Catholic Light Diocesan Newspaper. ​​​"A Time to Be Born, A Time to Die" is a feature story about the Samaritan House on the Wellsboro Home Page. Watch it here. 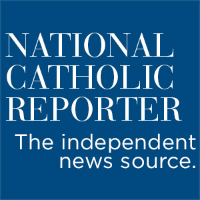 ​The National Catholic Reporter recently featured an article about The Samaritan House. Click here to read "Samaritan House is a 'spa for the dying" by Peter Feuerherd. in the Midst of Life's Hard"